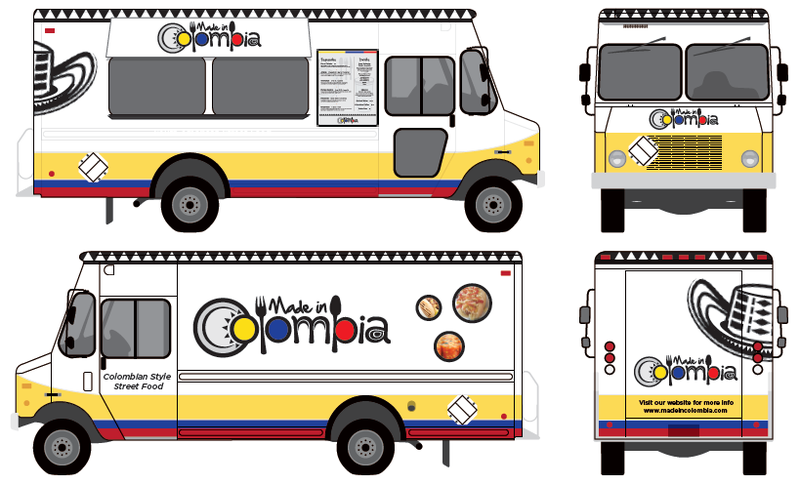 Food Truck Identity and collateral. 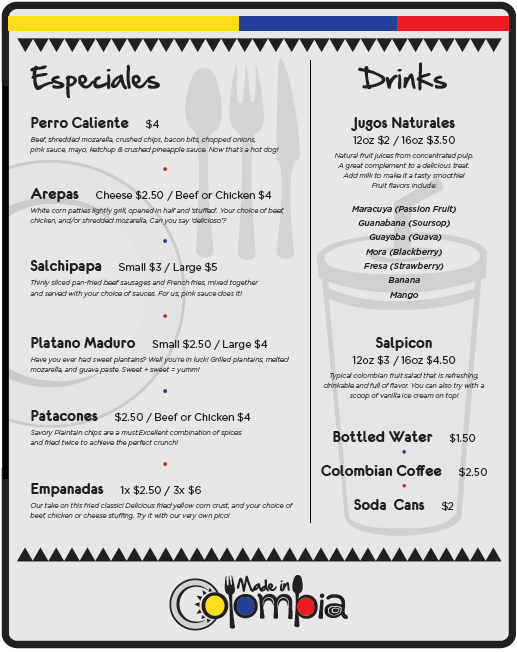 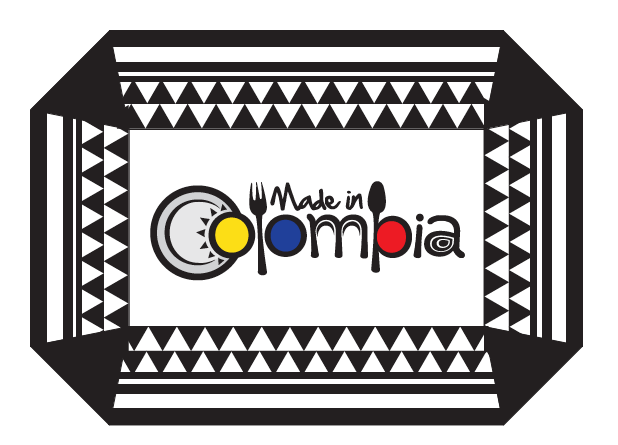 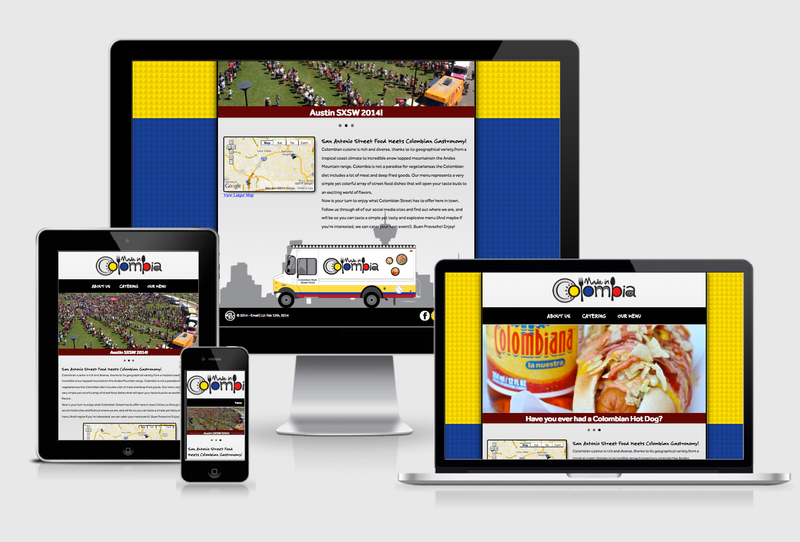 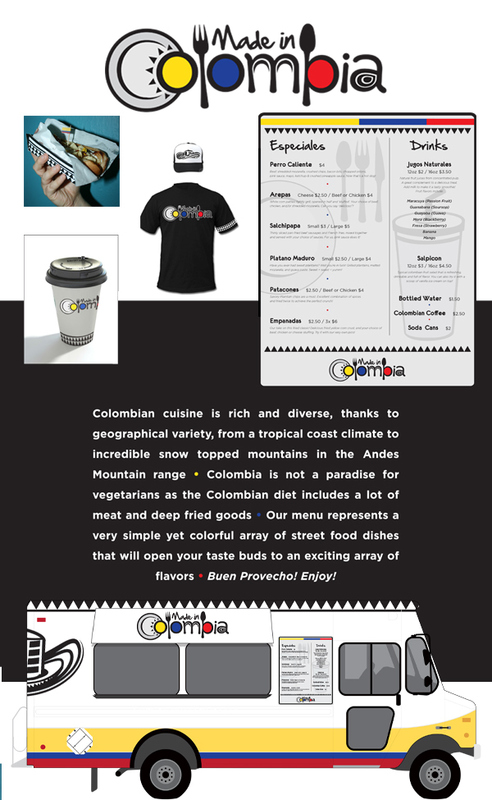 Colombian cuisine draws heavily on Caribbean and Latin American traditions and colors. 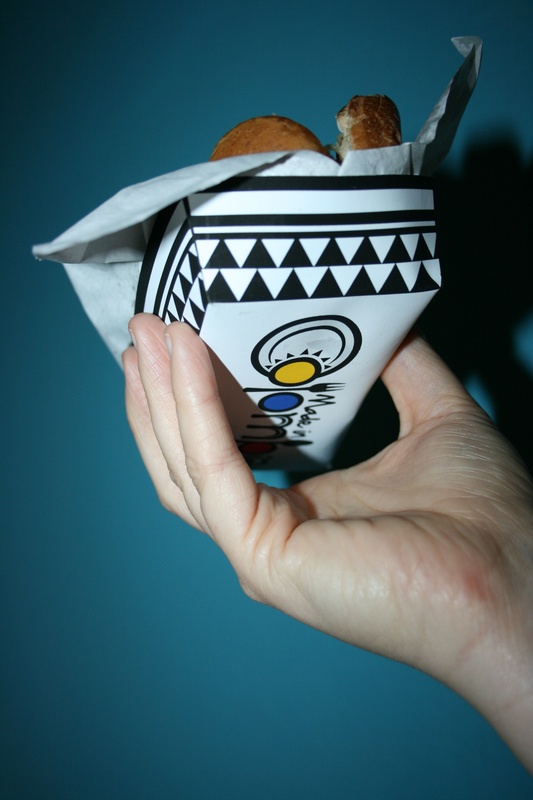 I based the design on folkloric patterns and colors.